Sales season is just a excuse to buy more than usual (socially acceptable). These are the two only pairs of shoes I bought, mami is so proud of me. 1. Sign up for their mailing list, here. 2. Follow them on facebook and twitter. 3. Follow LA's blog on twitter. 4. Leave a comment in this post with your name and contact. Wow! me encantan los estampados!! Amo esos taconazos de leopardo! love your blog & style!!!! Sign up for their mailing list. 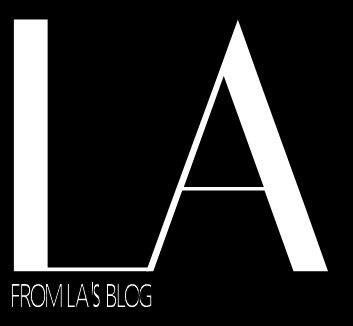 Follow LA's blog on twitter. Love your blog, read it at least 3times a day!! Soy Lucía Lane en facebook y fyonnaes en twitter. That tiger shoes you bought are super! Did all the steps and I already following you on Twitter;). just in time!! siempre se necesitan unos zapatos nuevos, espero llegar a tiempo!! I love every single dress of their page! Following both, signed for email list and liked the fb page!